Many electronic circuits will be able to detect invisible light, which is often called infrared. An infrared light is defined as a light that has a frequency of between 1THz and 400 THz. 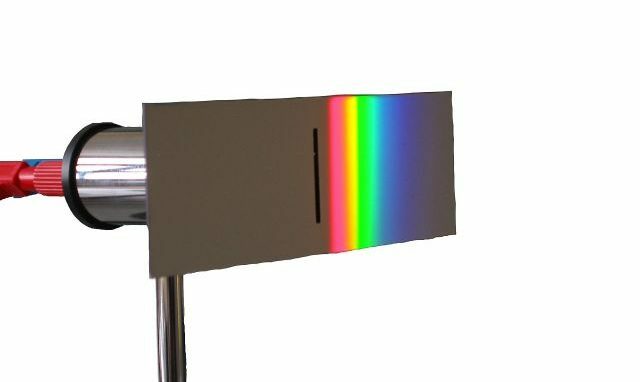 Its spectrum sits between microwaves and visible lights. With infrared, the lower the frequency the higher the wavelength. This is known as an inverse relationship. Waves are between 0.75 and 300 micrometres – any shorter and the waves would become visible light. Infrared light can be very handy and has many uses. It is often made use of in night-vision cameras to allow people to see objects in the dark. The reason that it can be used in this way is to do with Planck’s law, a principal of physics. All matter emits electromagnetic radiation when it has a temperature of above zero, and some of this radiation will be within the infrared spectrum. Therefore, a circuit designed to detect infrared light will pick this up, allowing the human eye to effectively see in the dark. Infrared also has many other uses, but perhaps the most common use is in a television remote control. The device communicates with the television using infrared technology, allowing people to operate televisions with a small handheld device.